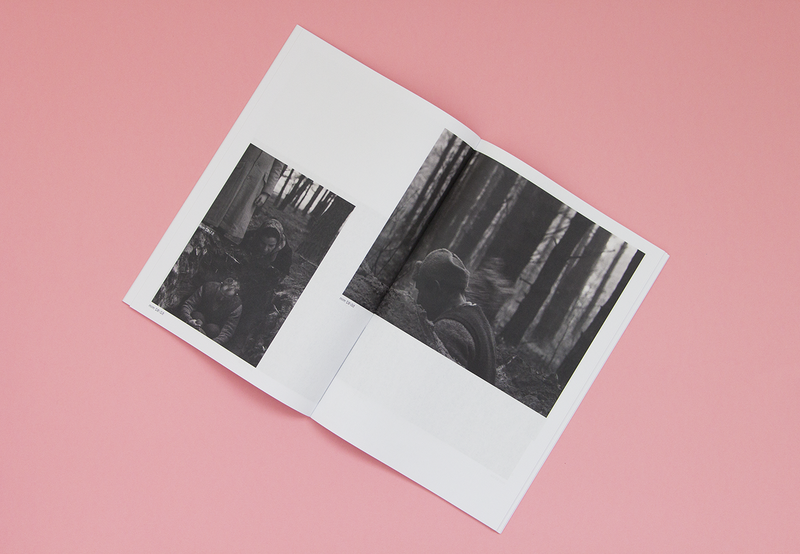 This project experiments with deconstruction and reconstruction of different films into four visual mediums: Print, Motion, Web and 3D. 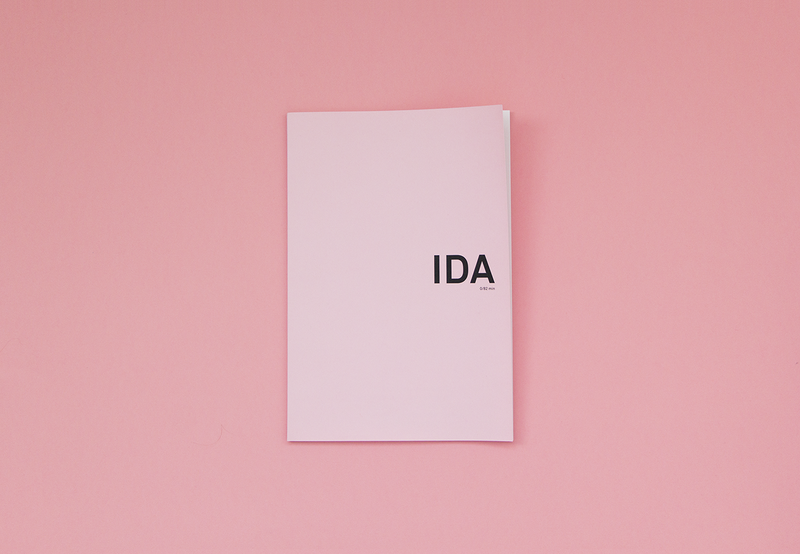 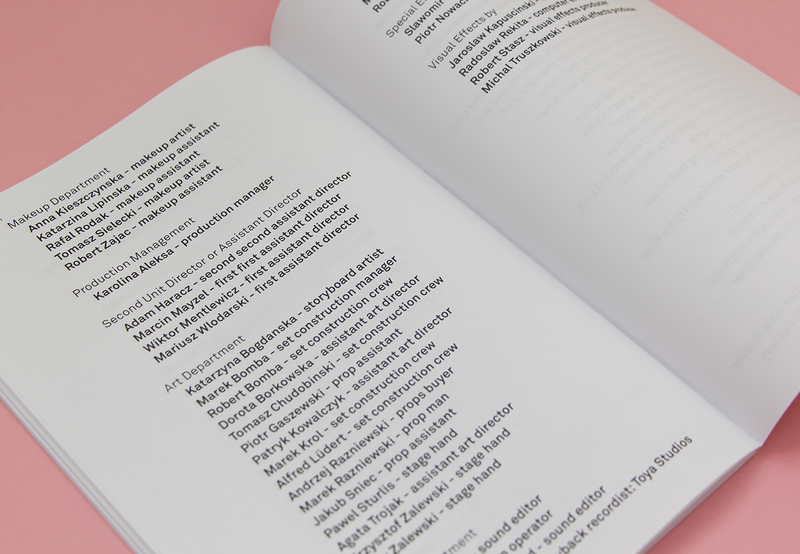 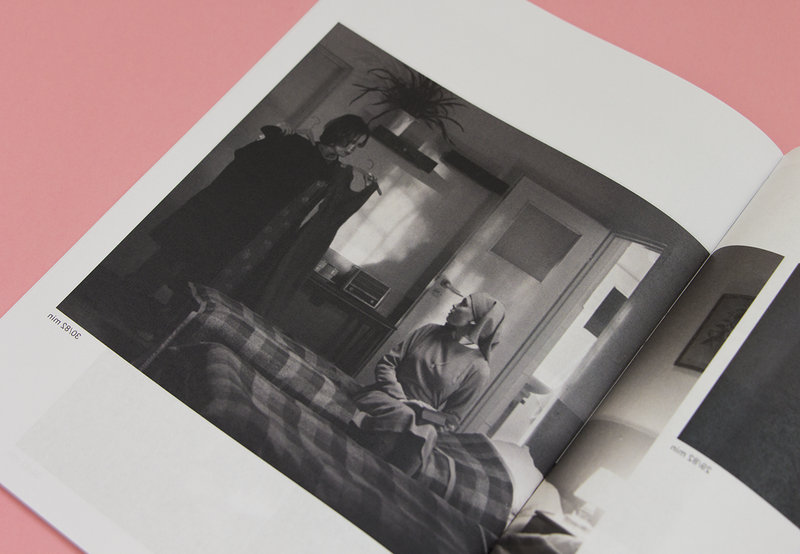 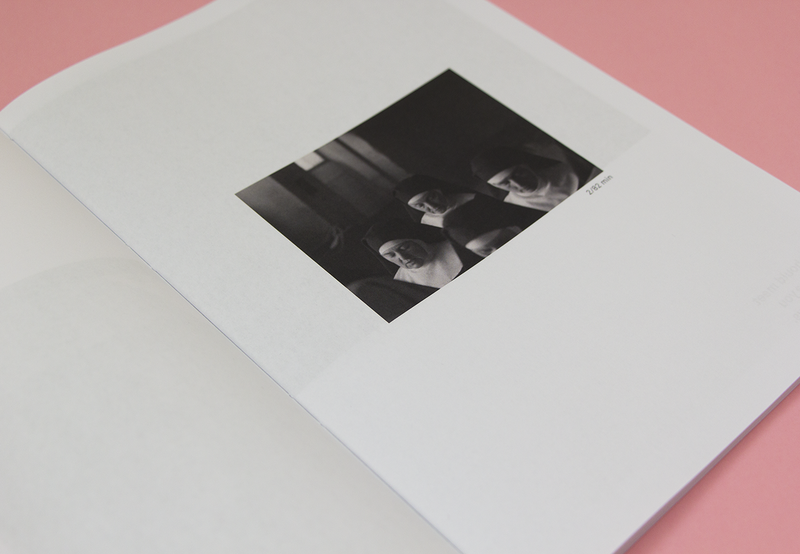 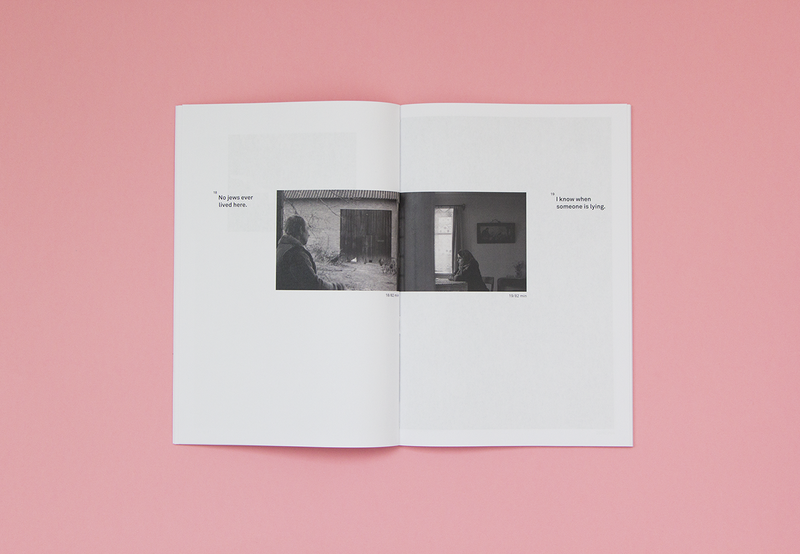 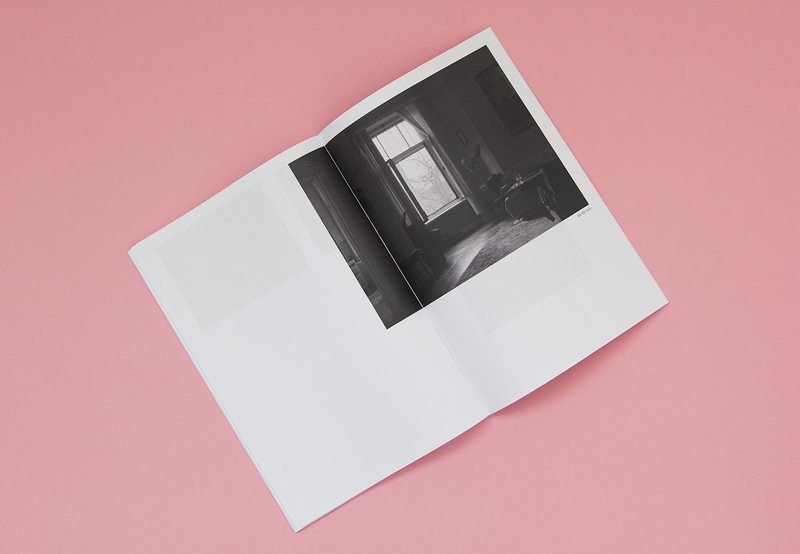 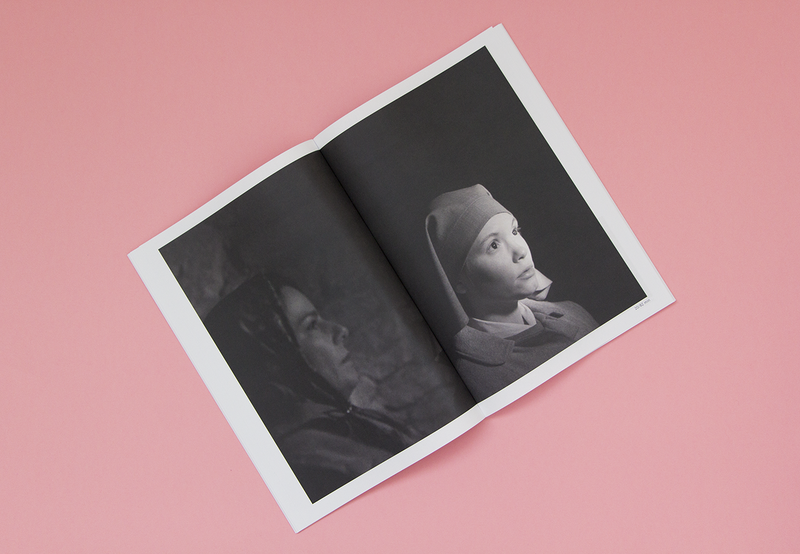 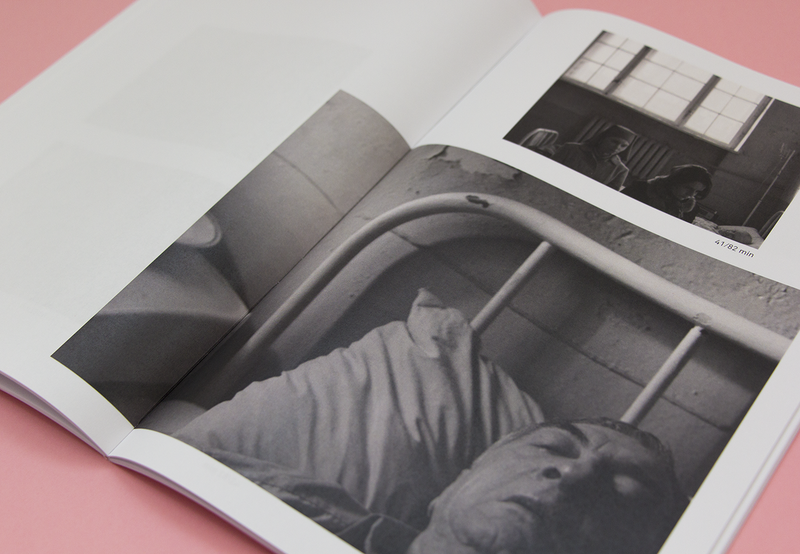 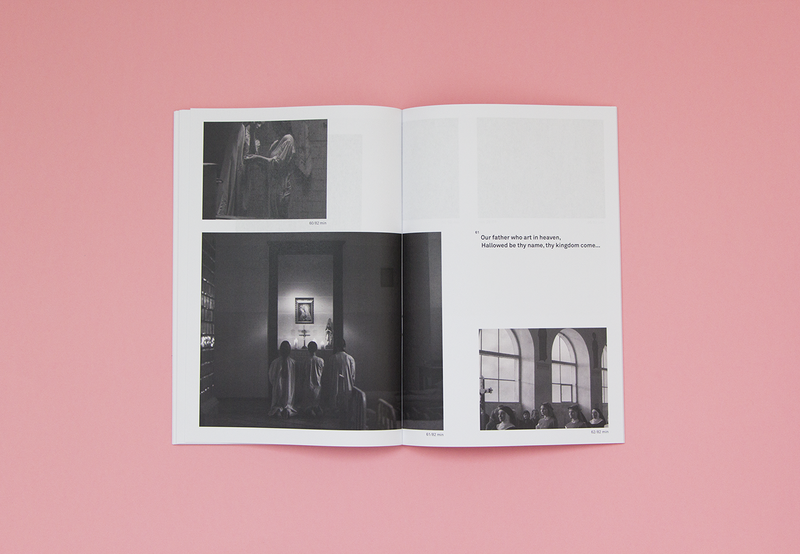 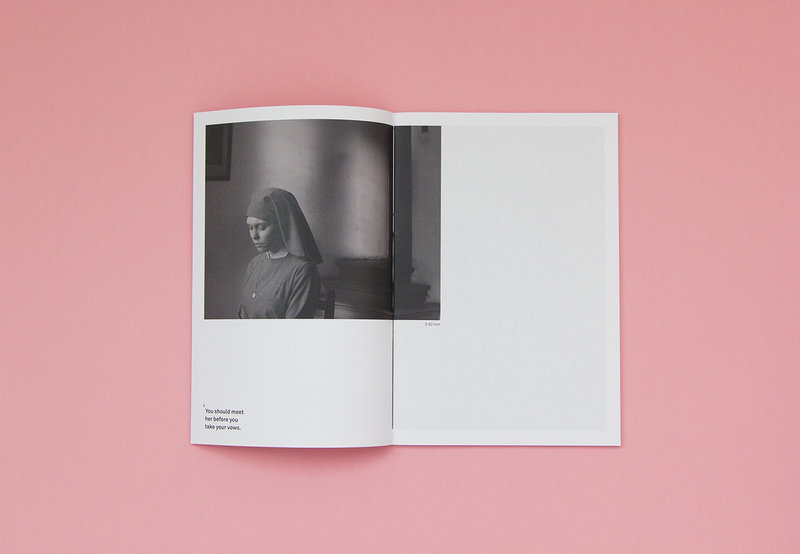 In print I chose the film “Ida”, where I created a visual book of static frames that conveys the story. 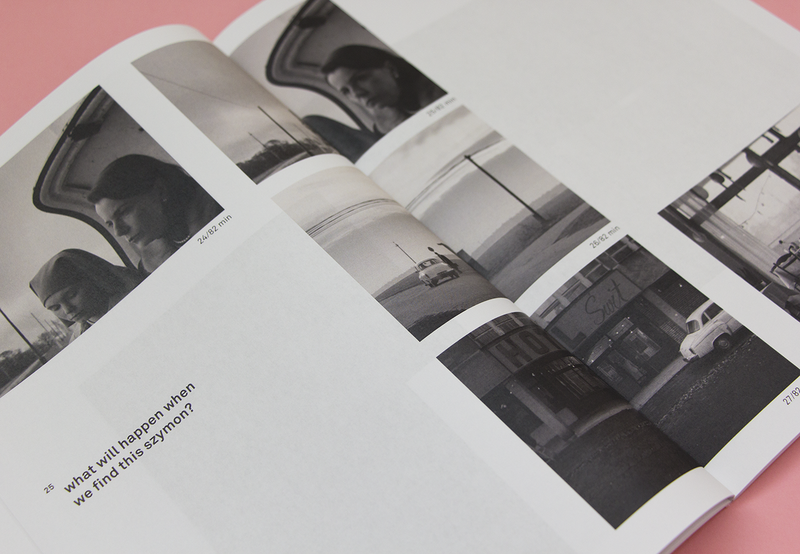 In motion I chose “Lost Highway”, where I presented the same scene in different time angles in parallel, enabling to experience the scene in new ways. 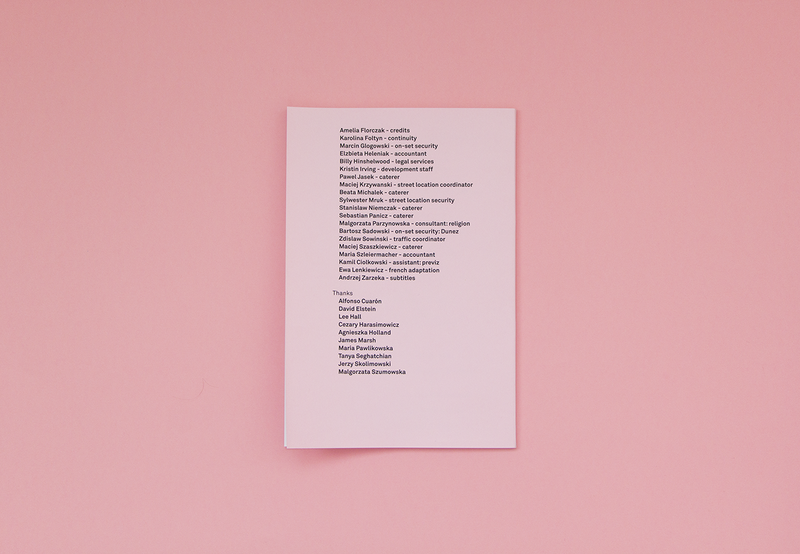 For the web medium I created a platform to watch entire films "in one minute" by converting them into animated gifs that are presented in a dedicated player Full Website. 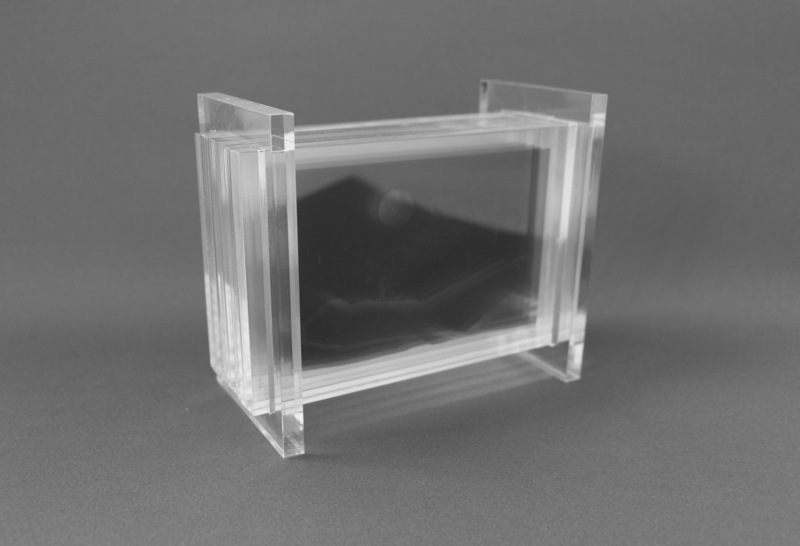 In 3D I chose a scene from “Hable con Elle”, and created a physical alternative to a slide projector made from acrylic glass, that re-assembles the different frames in a layered 3D structure.